Were the famous moon landings simulated by NASA? From the very first manned flight into orbit right up to the present day there have been serious anomalies in the official narrative of the conquest of space. 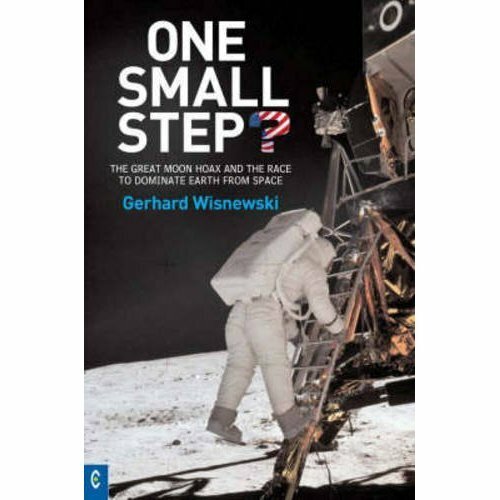 Bestselling author Gerhard Wisnewski dissects the history of space travel in minute detail, beginning with the first Russian missions in the early 1960s, to the final American moon project of Apollo 17 in 1972, and onwards to the American landings planned in future. Using forensic methods of investigation, he pieces together a complex jigsaw to reveal a disturbing picture of lies, falsifications and simulations. 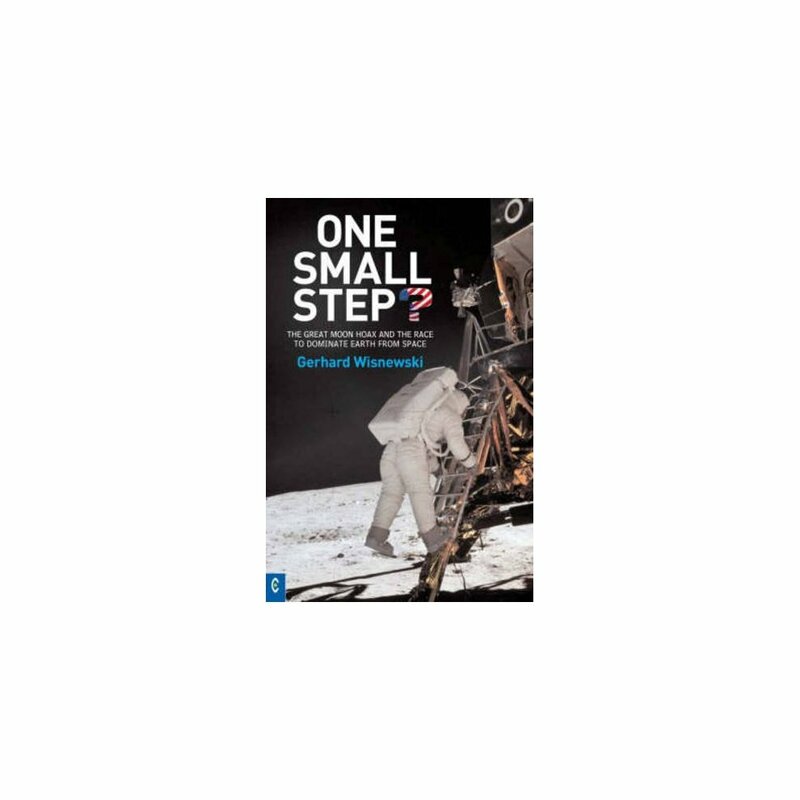 Not only does he cast serious doubt on the possibility of humans ever having landed on the moon, but he also reveals a catalogue of untruths and propaganda in the Cold War struggle for supremacy between the Soviet Union and the USA.Wisnewski produces reams of scientific evidence that calls for a reassessment of the received wisdom regarding the history of space exploration. The true story, he suggests, has a more sinister undertone. Beneath the guise of civilian space travel the US military has been developing fearsome new equipment and weapons which are being secretly stationed in space. The aim is to militarize the orbit around the earth, with our planet and each one of us as the potential targets. It is provided with over 200 illustrations.